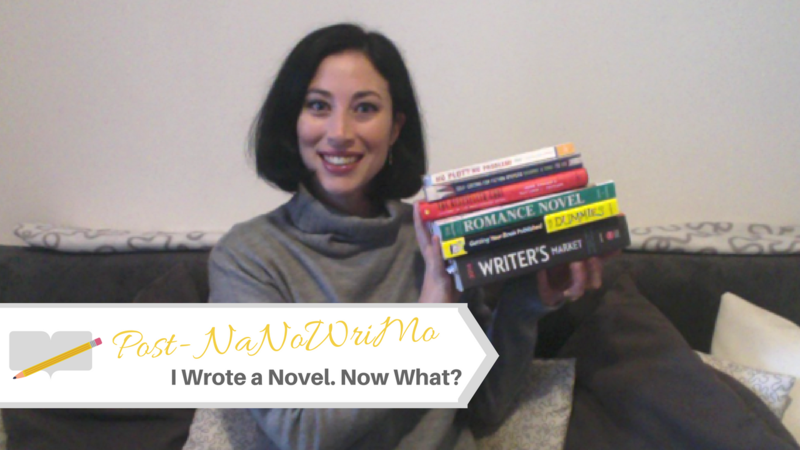 With the writing frenzy of November now behind us, many NaNoWriMo's are left asking "I wrote a novel, now what?" 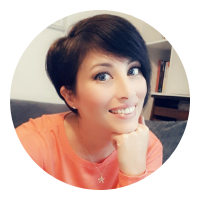 Writing the first draft of a novel in 30 days (or less) is a huge achievement but it's only the first step. 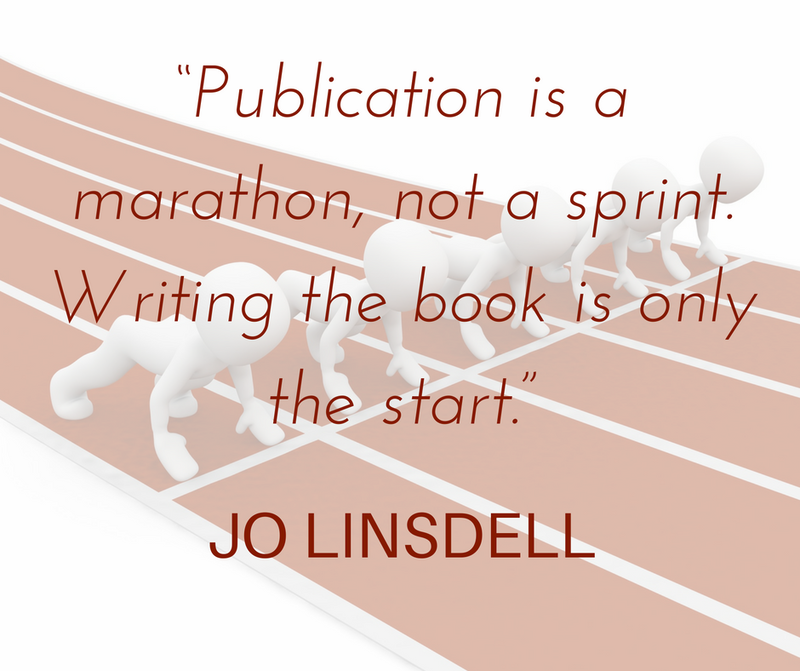 Now you'll need to rewrite it, edit it, and do all the other things that lead to turning it into a published book. Did you win NaNoWriMo 2016? 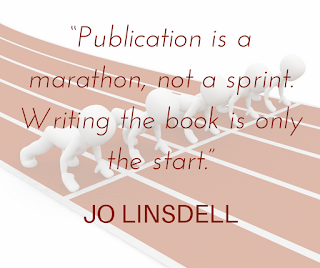 Are you planning on jumping straight into rewrites and revisions, or will you wait for the new year? Got a suggestion of a book I should check out to help me in the post-NaNoWriMo stage? Leave a comment below.